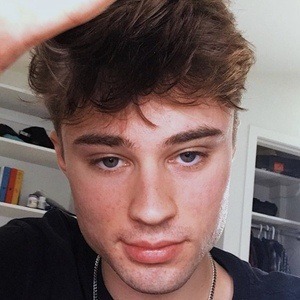 Digital media influencer who is best known for his live-streams on the platform YouNow. He has more than 20,000 fans on YouNow. He signed up for his YouNow account in April of 2014. In addition to his YouNow success, he has also found success on Tik Tok. He was born in Calgary Alberta, Canada. He shares an exact date of birth with fellow internet personality Rahnee Bransby.